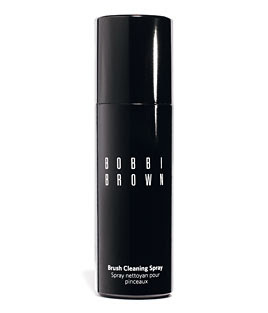 It is extremely important, not only for sanitation purposes, but also for the longevity of your makeup brushes to use a proper brush cleaner. Makeup brushes are an investment, so you will want to care for them wisely. Listed below are brushes cleaners that I have found to do a thorough job, yet are also very gentle. There are two types of brush cleaners. 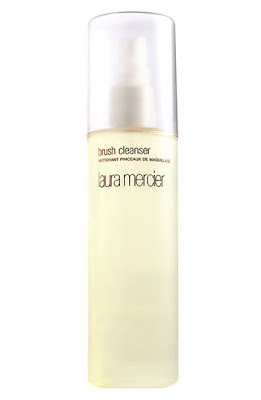 Wet-wash cleaners: this type of cleaner is like giving your brushes a shampoo. Spray brush cleaners: this type of cleaner is more of a quick way to clean and sanitize your brushes. Please keep in mind that wet-wash cleaners do a much more thorough job of deep cleansing than spray brush cleaners. 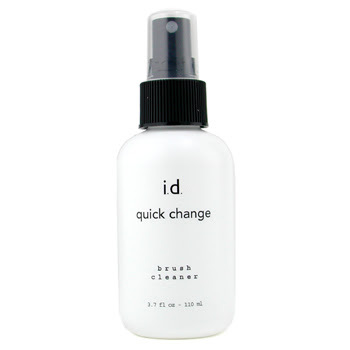 However, spray brush cleaners are excellent for makeup artists who need to clean their brushes between clients because it allows for instant drying. 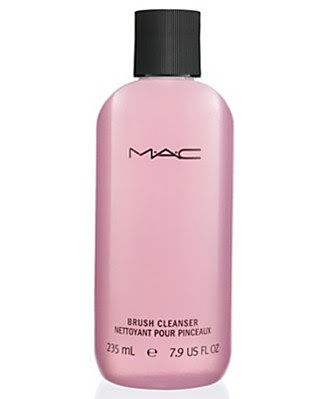 Also, if you travel frequently, spray brush cleaners are a great way to clean your brushes until you get home to give them a thorough shampooing. *Wash your brushes at least every two weeks. *After washing, be sure to rinse each brush thoroughly in cool water to remove all traces of soap. 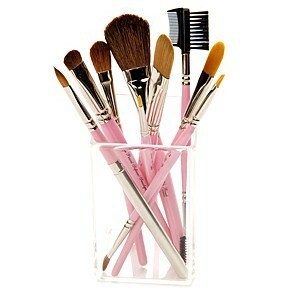 *Use a hand towel to gently squeeze any excess water from your brushes. *Place them upright in a cylinder container so they can air-dry thoroughly.